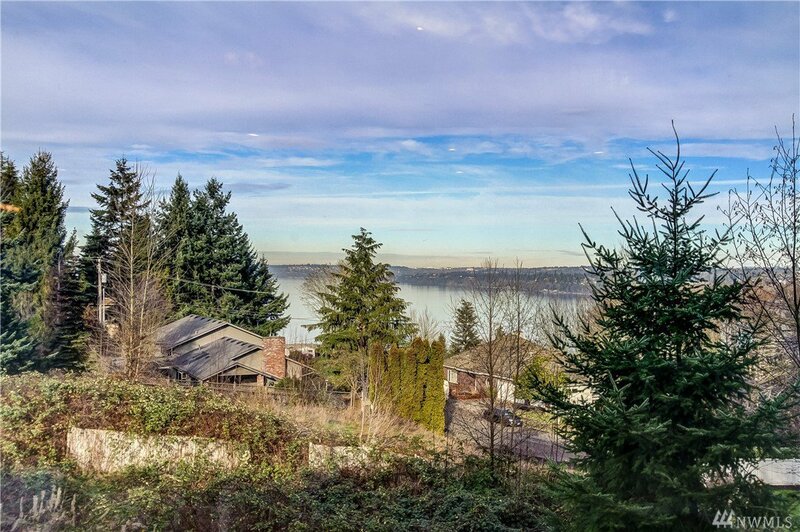 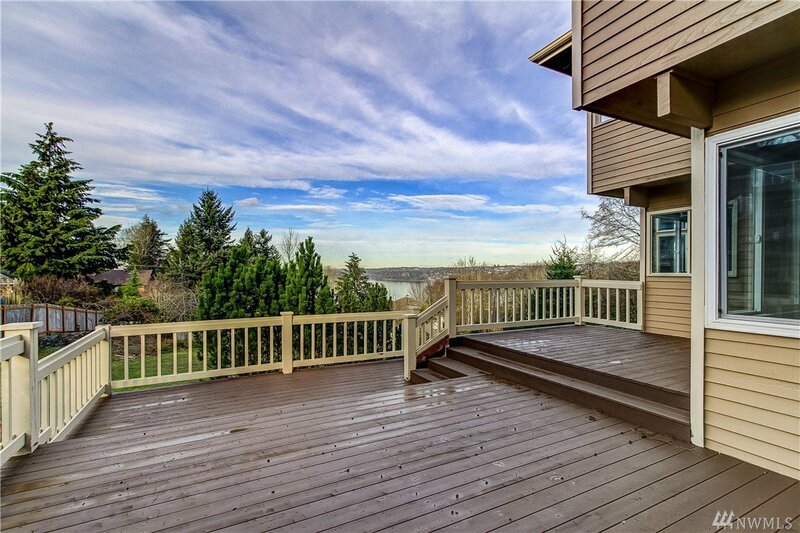 For those who want something special,this sound view home on an estate type lot with gated entry is a must see. 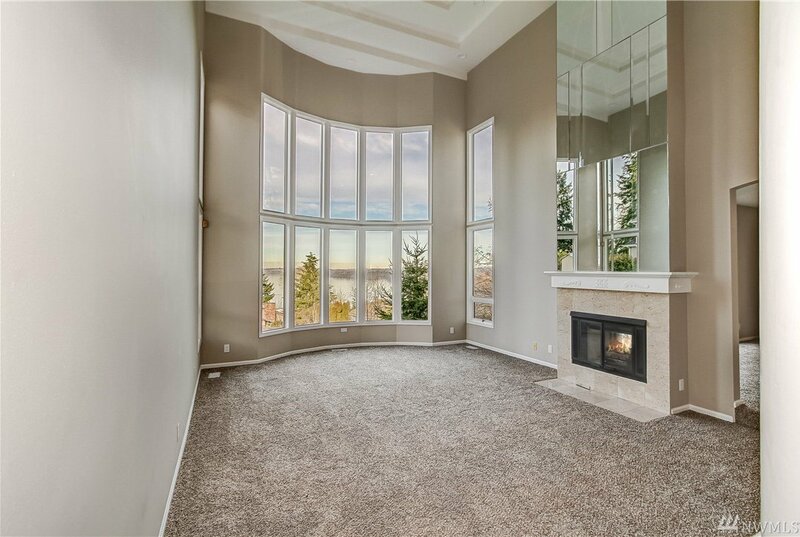 As you enter this home the soaring bay windows in the two story living room provides a dramatic focal point. 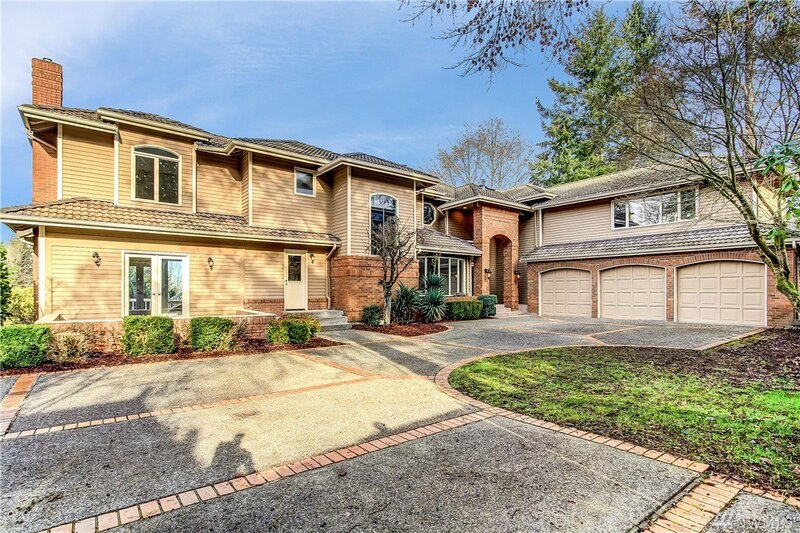 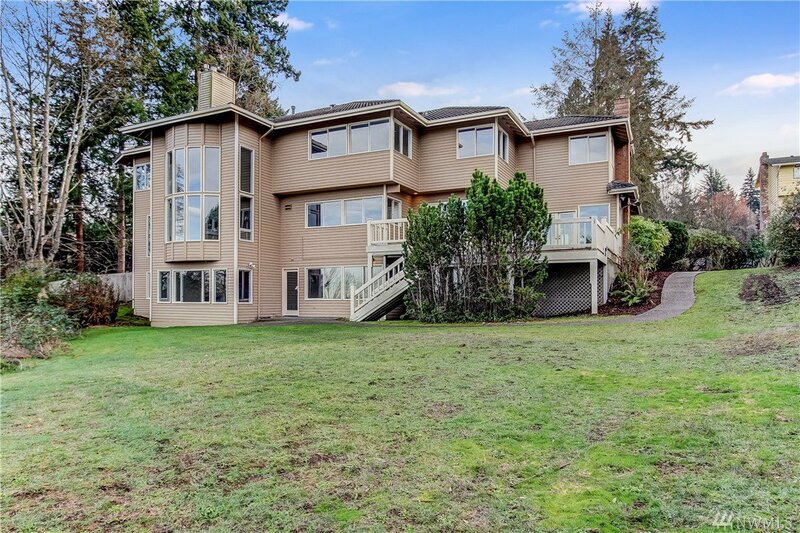 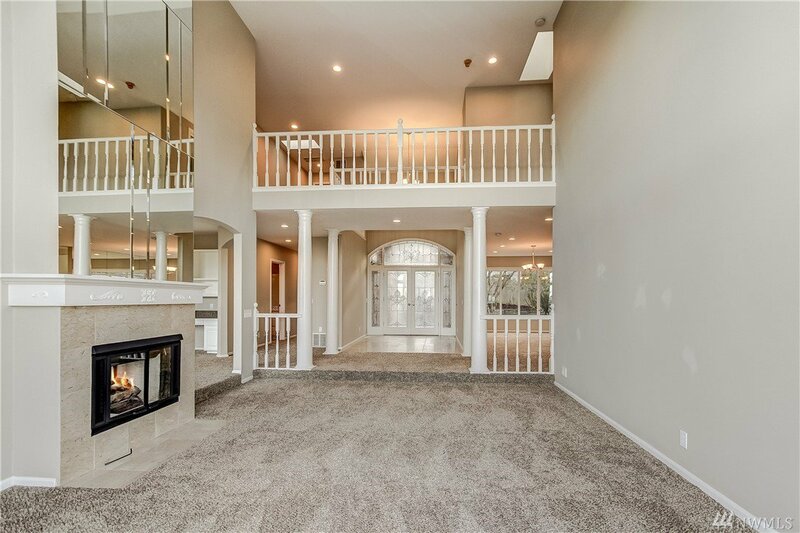 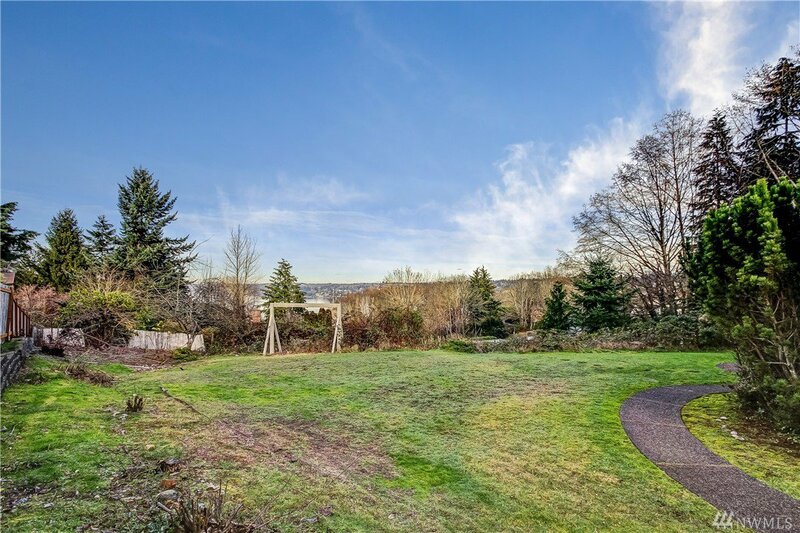 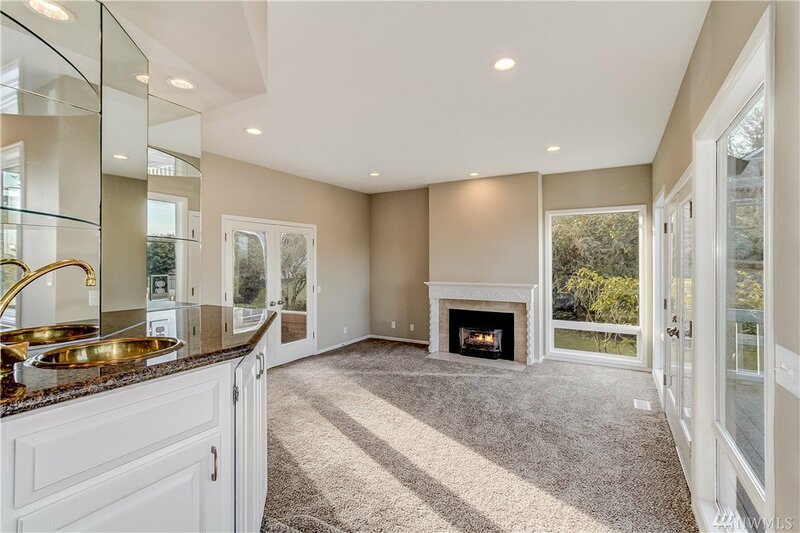 With just under 7,000 sq ft,this home has room for everyone. 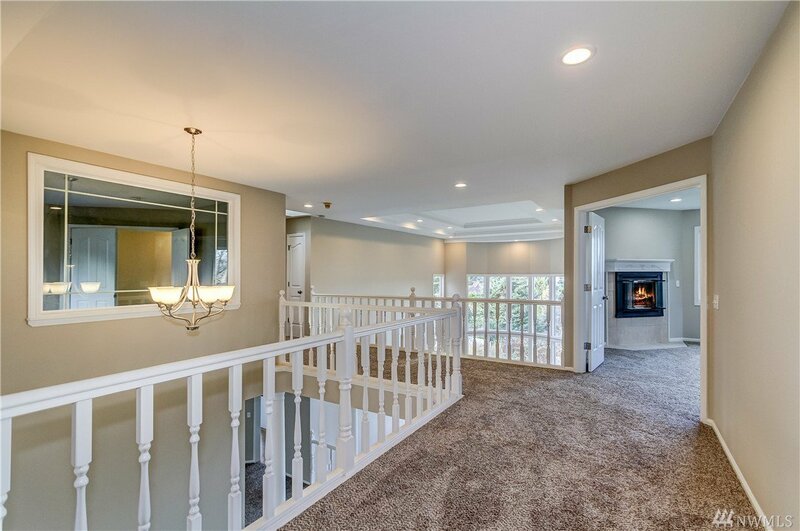 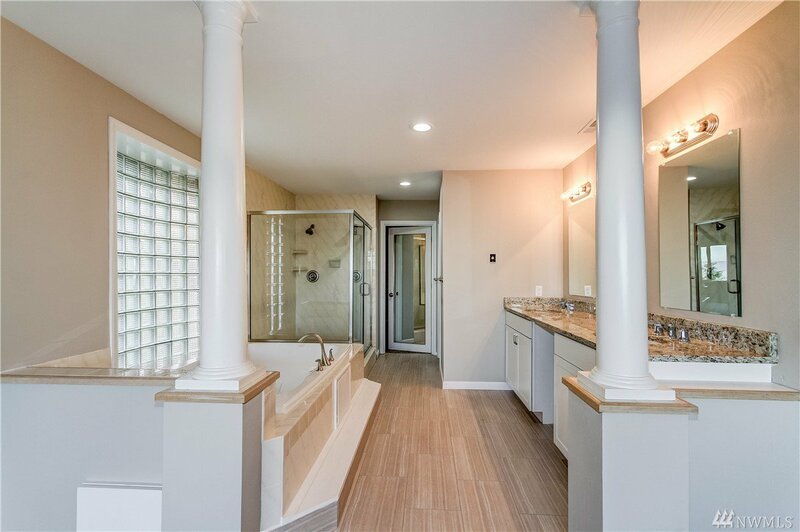 Walk across the skywalk to the romantic master bedroom complete with its own fireplace. 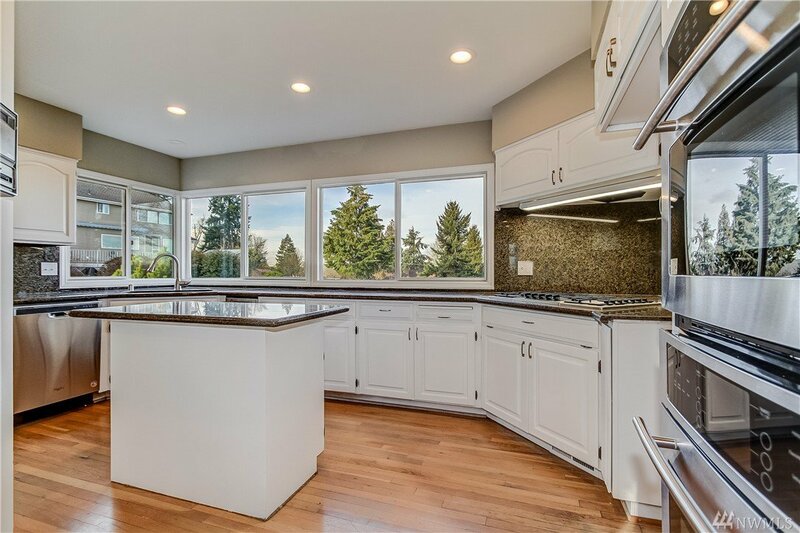 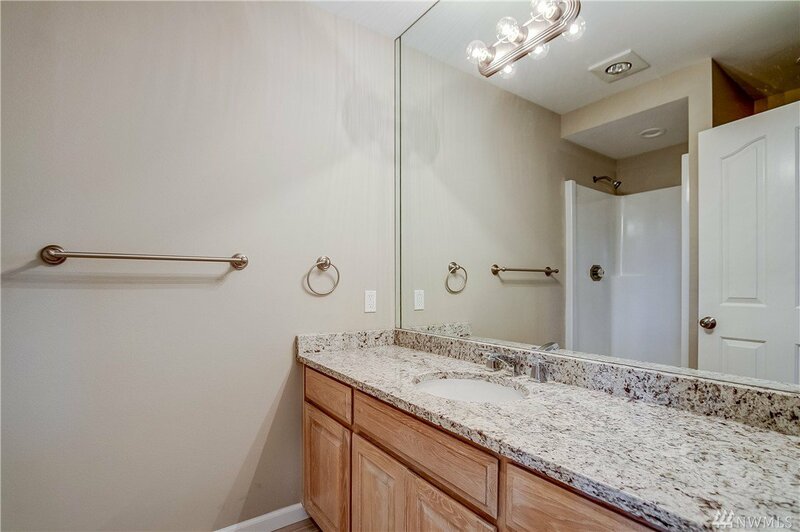 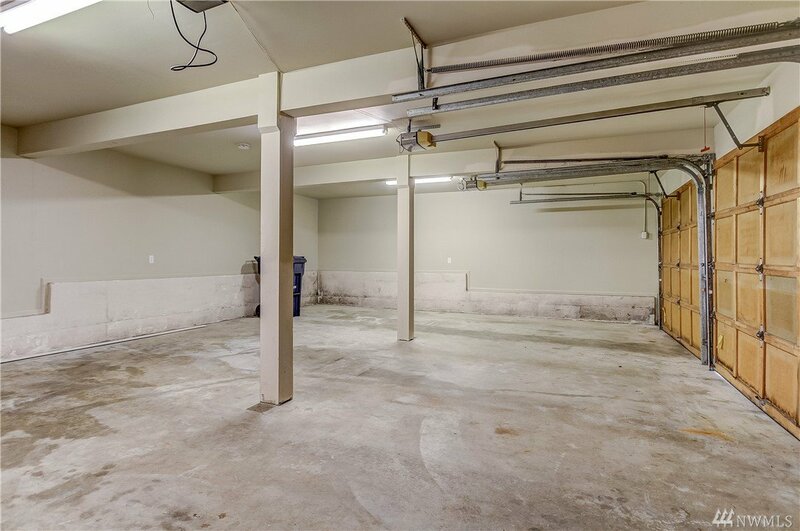 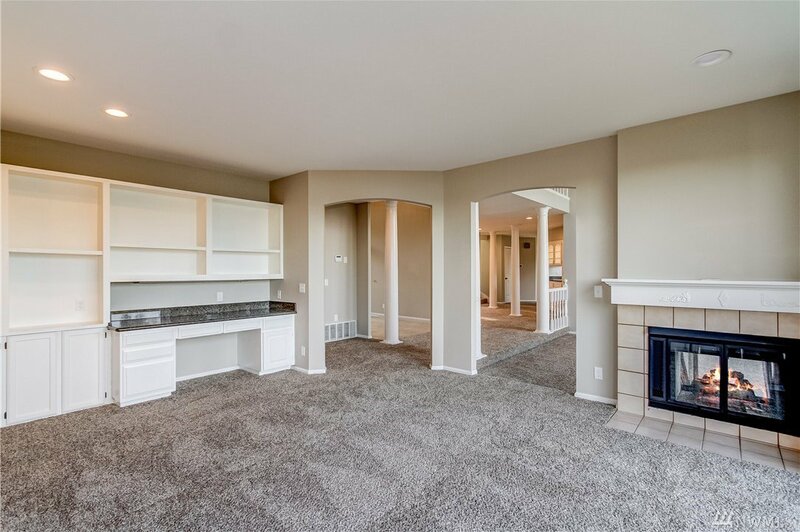 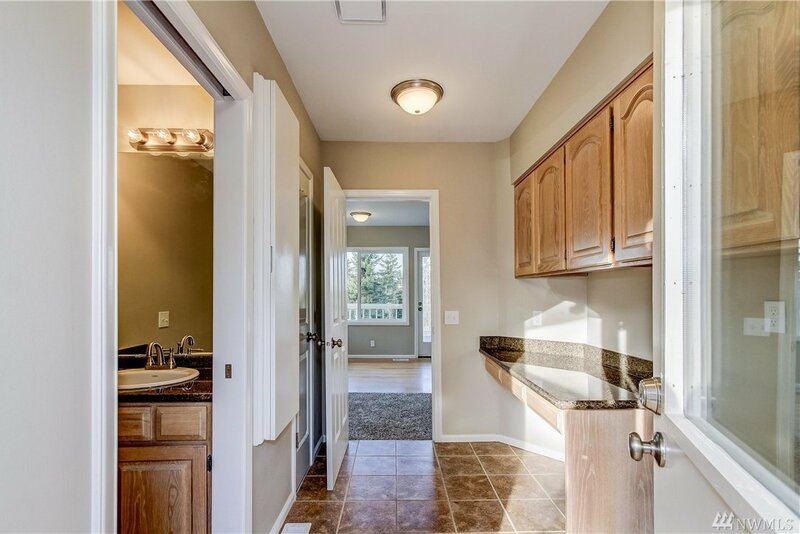 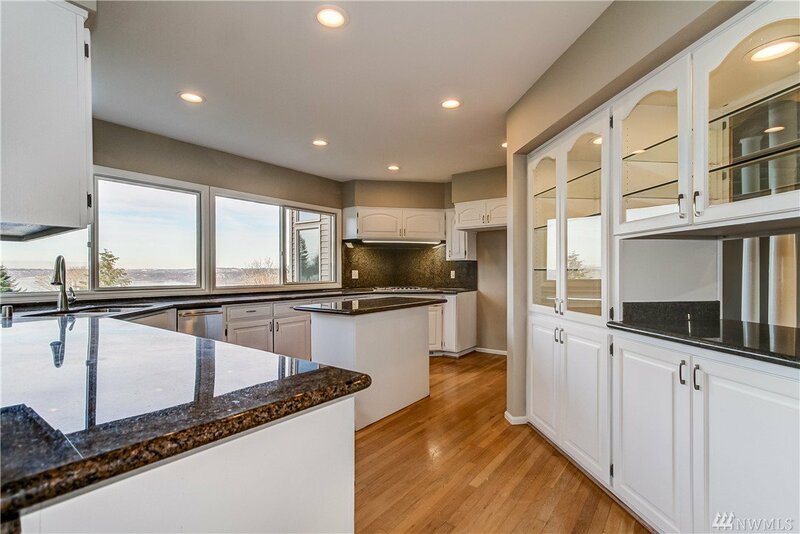 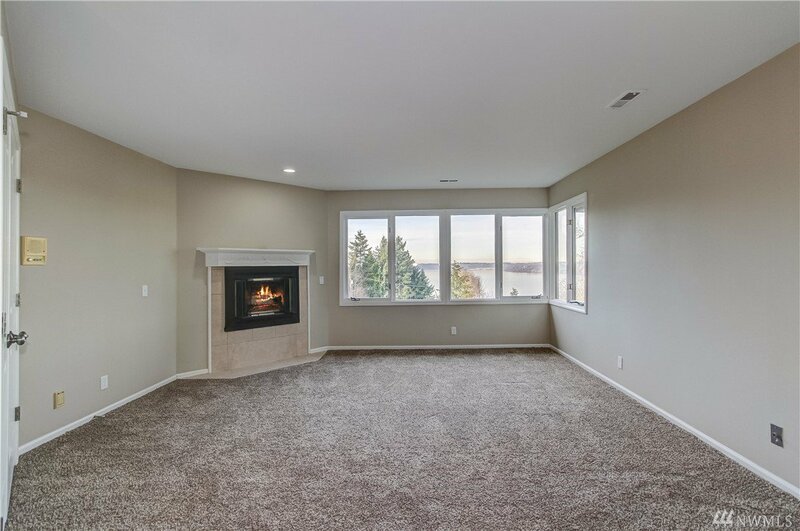 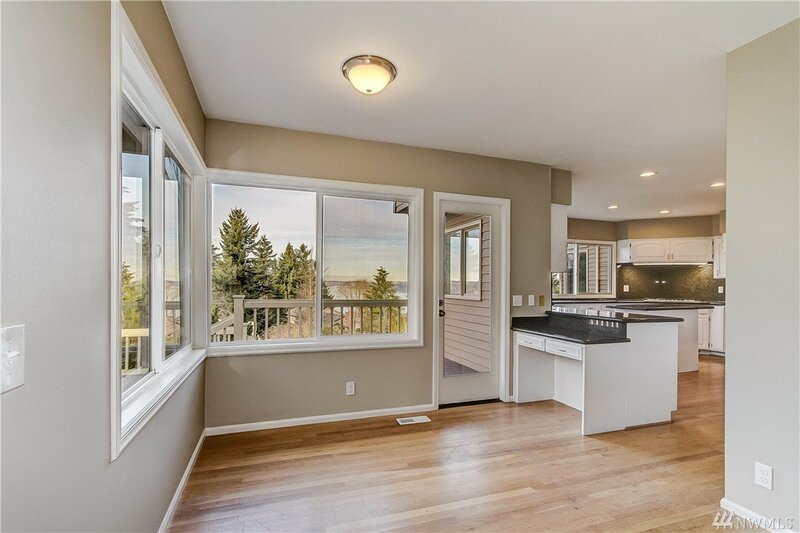 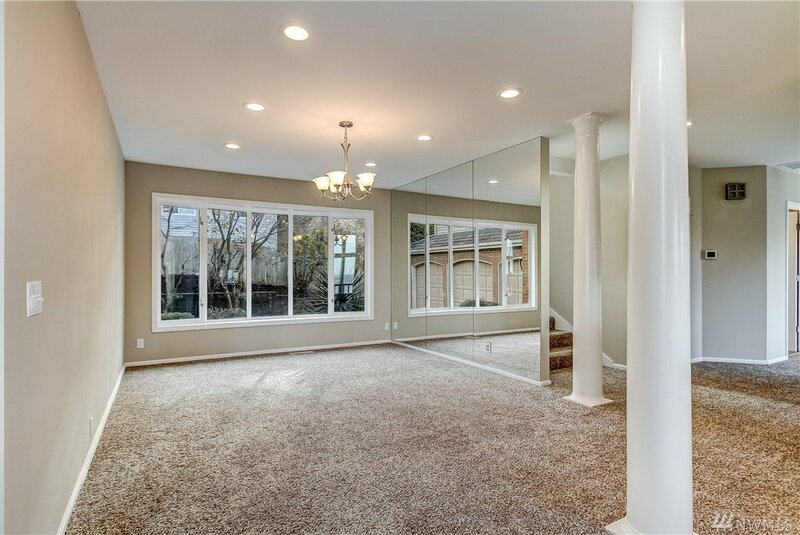 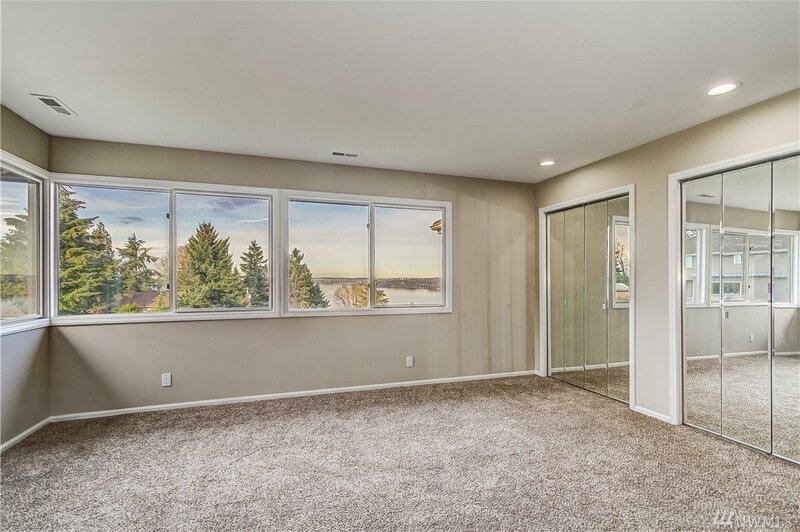 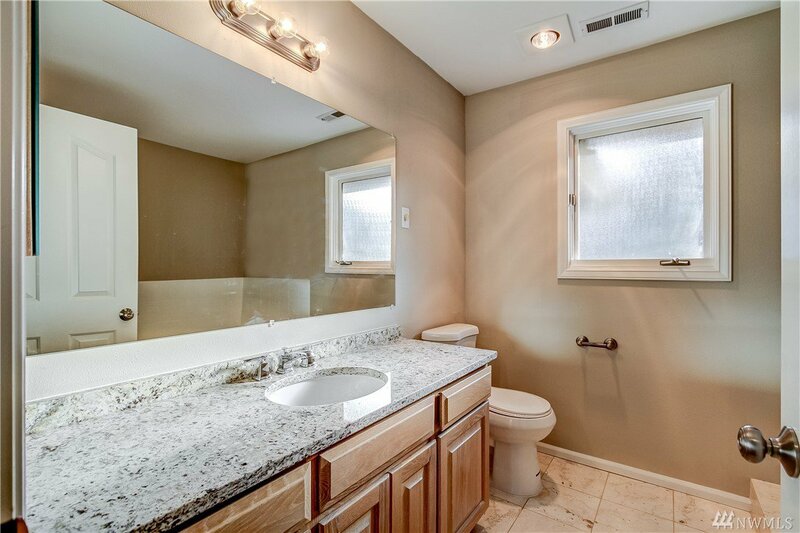 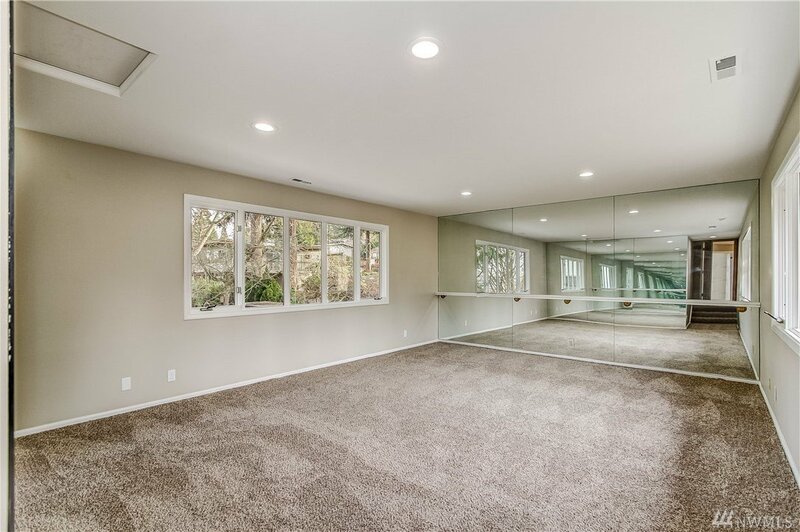 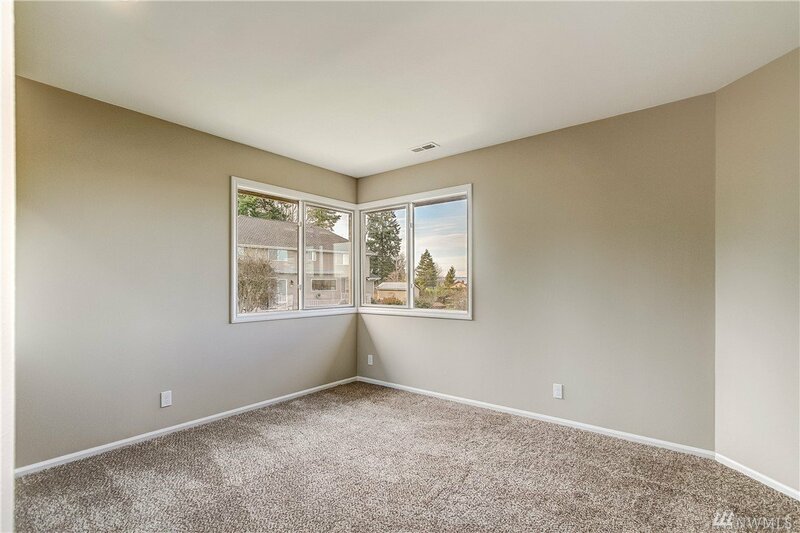 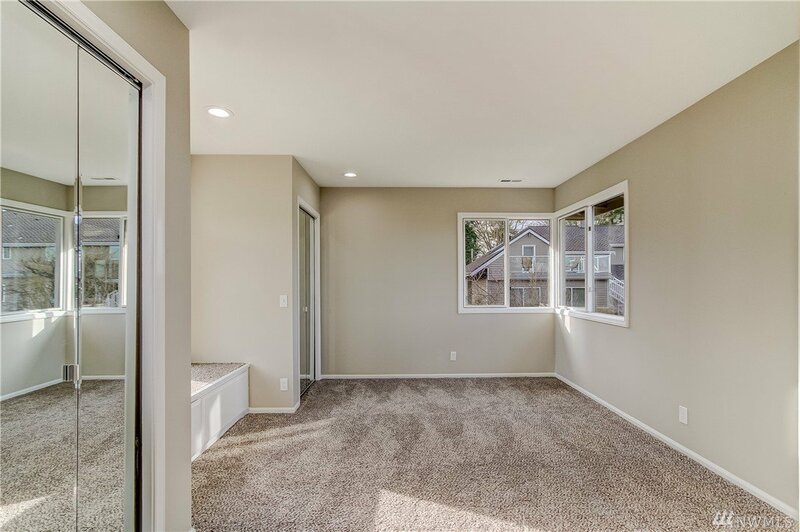 Perfect for the avid entertainer, the daylight basement has its own kitchen. 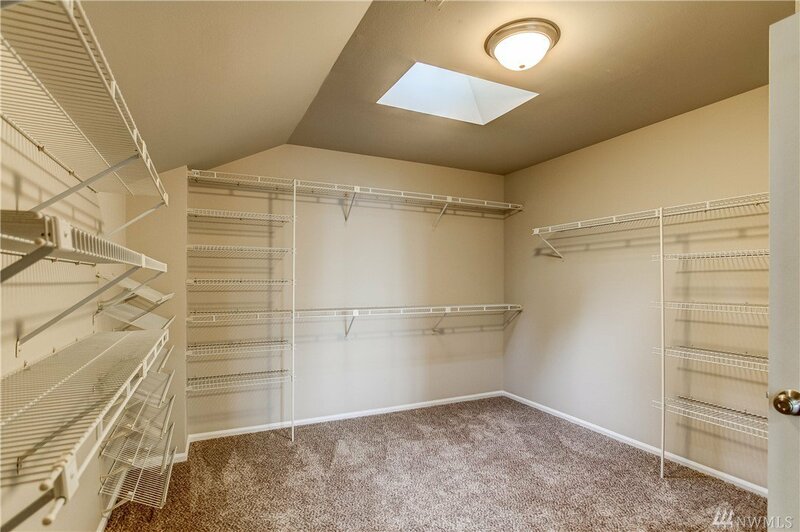 There's just too much to list here.